The Awesome Elgrande is a custom built and fully equipped campervan that will carry you around to all of your adventures in Australia! It's ideal for two people and includes everything you will need during your upcoming road trip. 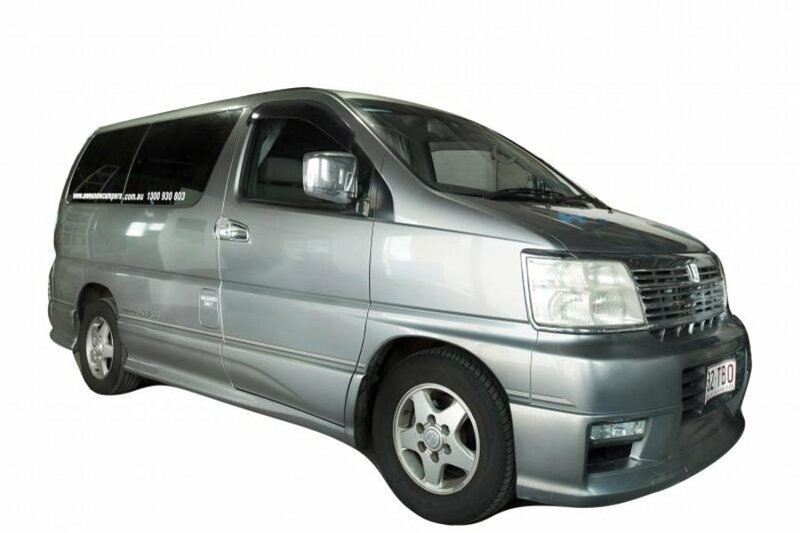 Cruise around Australia in comfort and style with your own campervan. This kind of travel offers one of the best ways to experience Australia. You can choose to go where you want, when you want, taking everything you need with you! You can see small towns, or big cities, staying on campgrounds all over the country. There are also additional fees associated with Awesome Campers, including 1 way fees. These vary depending on your departure and final destination. Please ask your travel expert what fees you may have to pay. Please ask your agent for an up-to-date quote.